Posters have been a part of info-graphics since long, finding its use in advertisement, propagandas, and social messages. People love to go through cool posters, as these create a soothing effect in the minds of the readers. Well, designing a poster requires a brain, as you need to choose the most effective theme to convey your message. 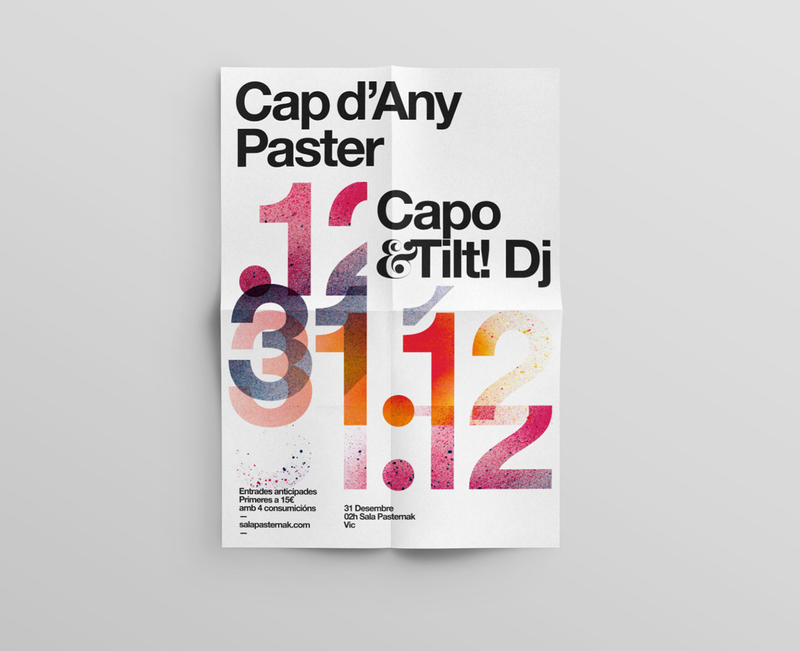 The elements of a poster vary according to the occasion and purpose. 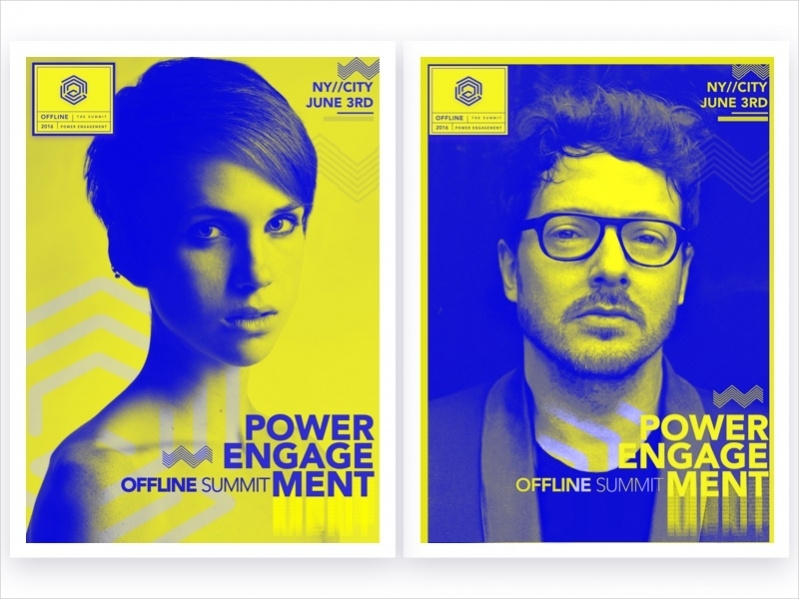 Here are fifteen ideas for cool poster designs. You can download the template for free. This poster invites people to attend a religious occasion at a particular venue. The dark background, graphics and the use of bright font enable the readers to grasp the message easily. You may also see Vintage Posters. A festive mood lingers in the poster, tailored to be used on a special occasion. The white background looks classy and the use of several shades of watercolor really makes the poster look charming. You may also see Movie Posters. This typography is based on various types of font designs. The visual elements consist of different alphabets. The visual effects in the poster lure the readers to read it. You may also see Wanted Poster Designs. A movie poster design has to be based on a scene from the movie. In this poster, a person is depicted in close-up position. The background elements are also attractive in the template. 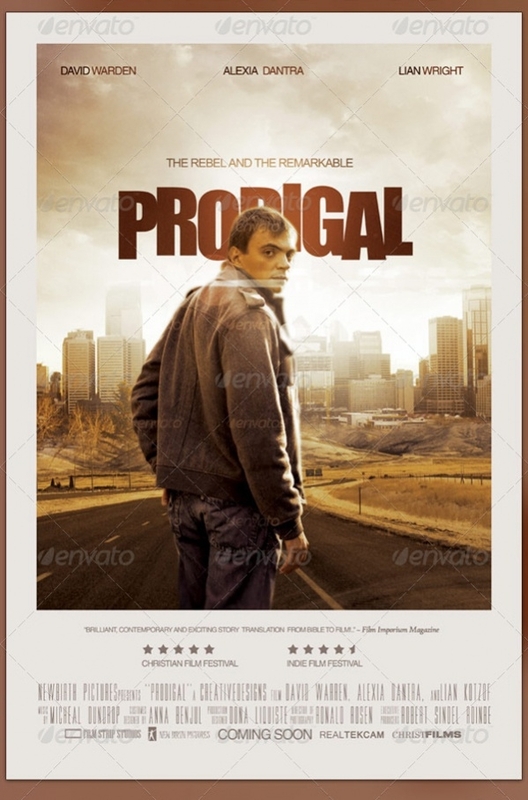 You may also see Movie Poster Mockups. This is a commercial poster, used for branding a product. You can maintain a clean or sophisticated look in the poster or opt for collaged images of different accessories related to the industry. 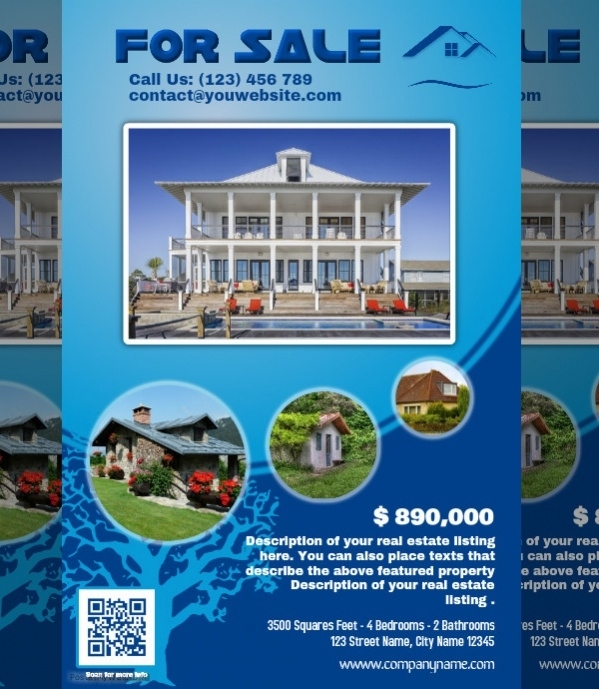 The right interplay of tests and graphics in this design template makes it look attractive. 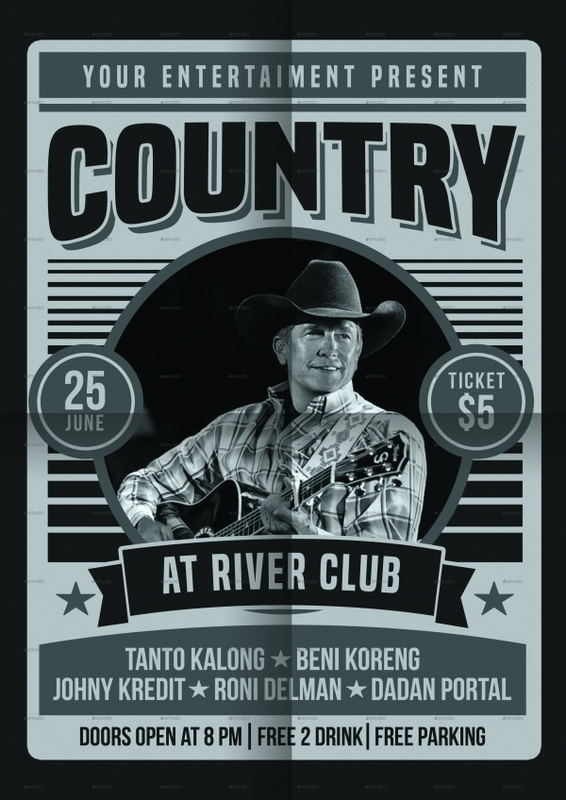 The dark background enriches the poster, while the right choice of font can engage the reader through the process. Christmas comes with its festive attire, so you too can incorporate these elements in the poster. In this template, the message is written in plain text on a theme designed like the beard of Santa Clause. 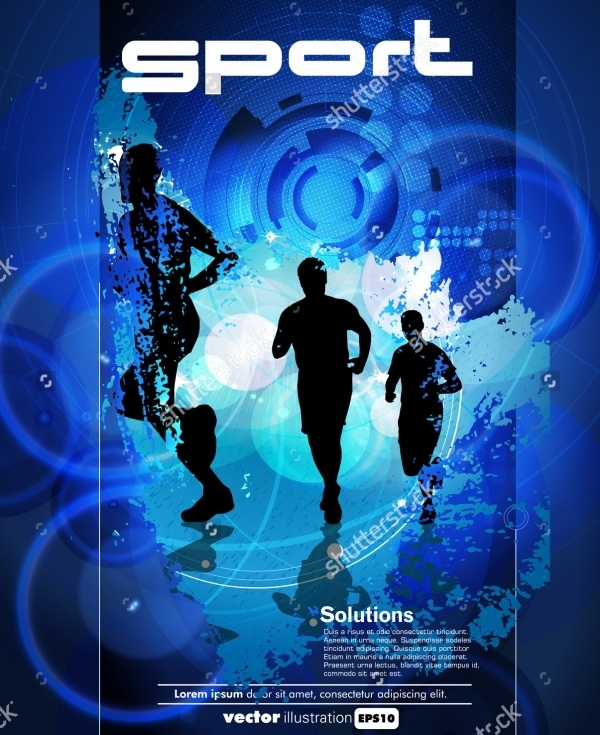 Sports posters are vibrant in color and attract people with their looks. In this template, the solid figures of the sportsmen look engaging, and the heavy graphics in the background adds weight to it. 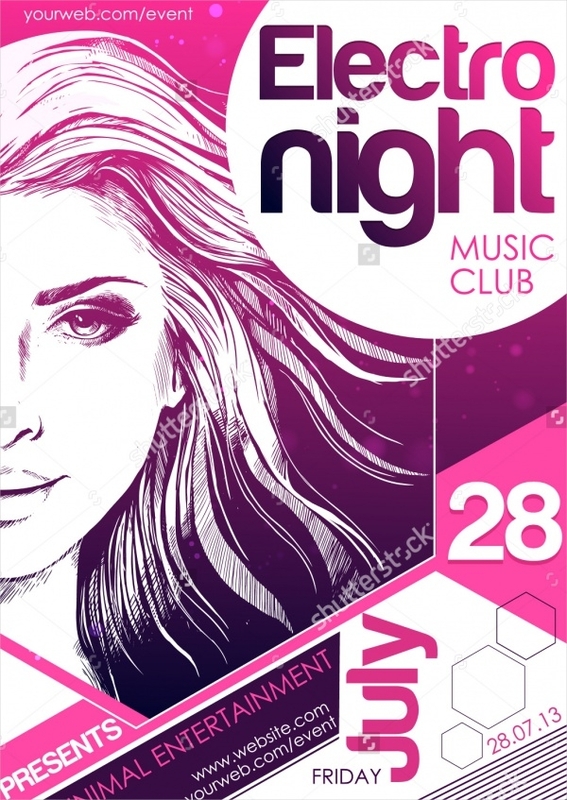 Bright and classy graphics are the main theme of this poster. 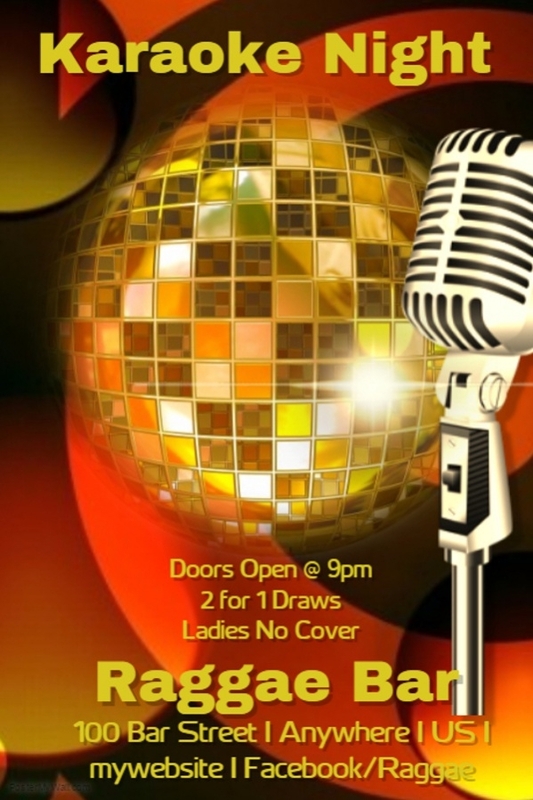 The golden globe creates an ambiance of entertainment and the desired message can be incorporated in the poster by editing. The vintage style is often adopted for commercial purposes. 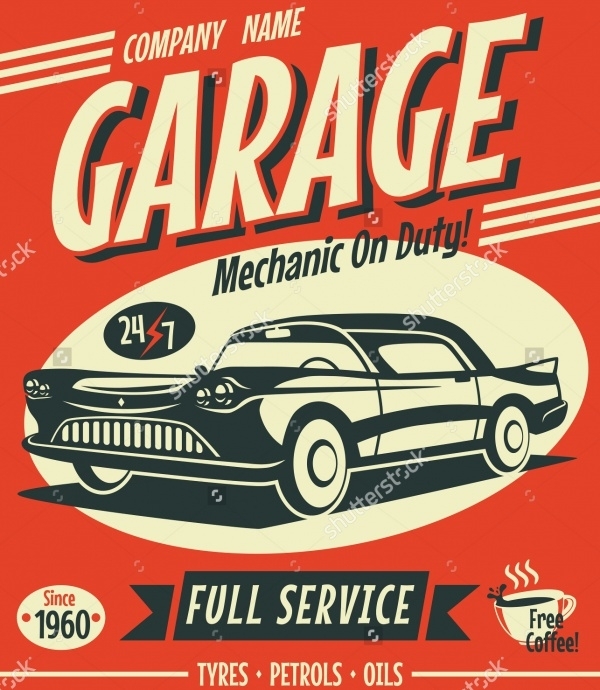 This vintage poster conveys the advertisement of a mechanic and the old-fashioned images and font attract the viewers. 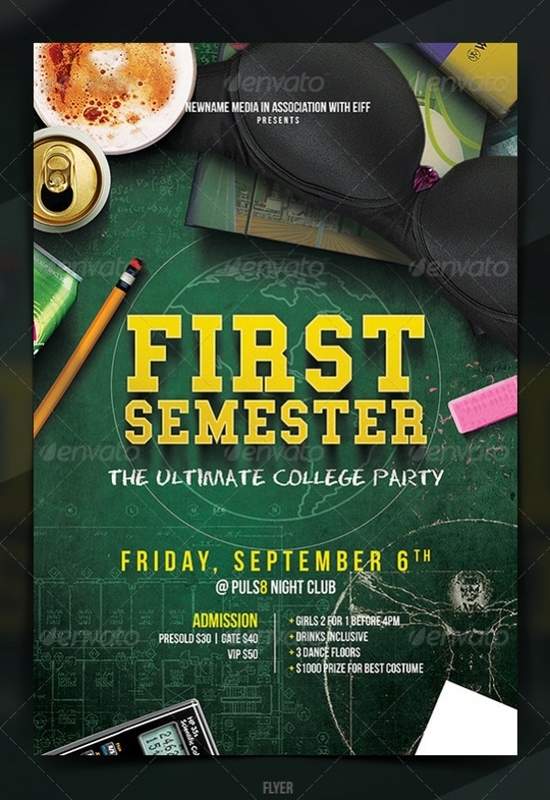 A college party poster needs to be vibrant. You will find several colors and font variations in this poster. The visual elements have been customized for the purpose. 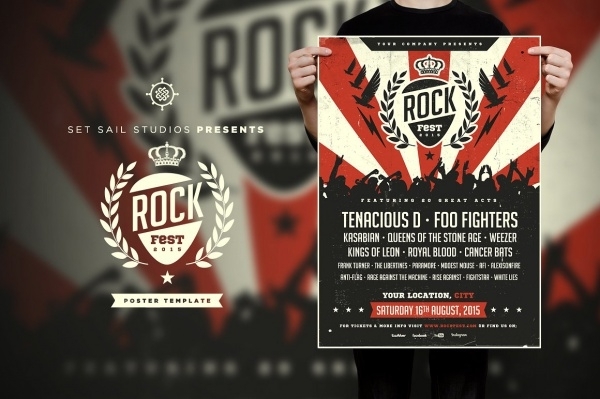 Rock-fest posters are heavy and enrich with the extensive use of graphics. Here, the red and black color combination is used and the related information is written in a lower font size. 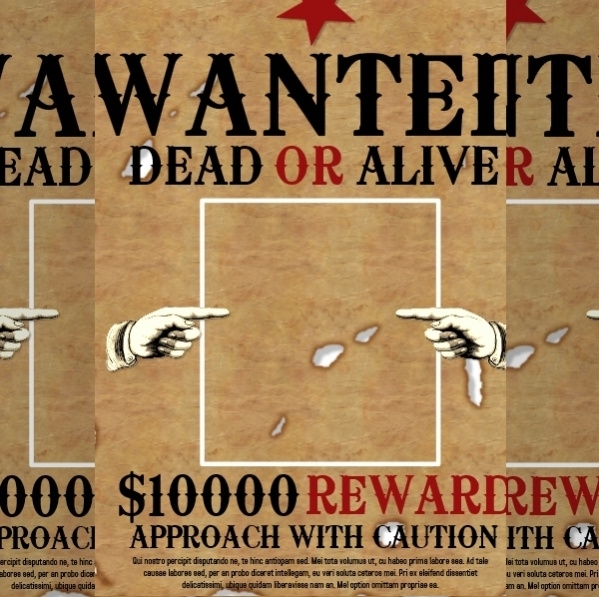 These posters are used to find criminals or absconding people. The brown background color suits the occasion pretty well. The reward message is written is a bigger font. 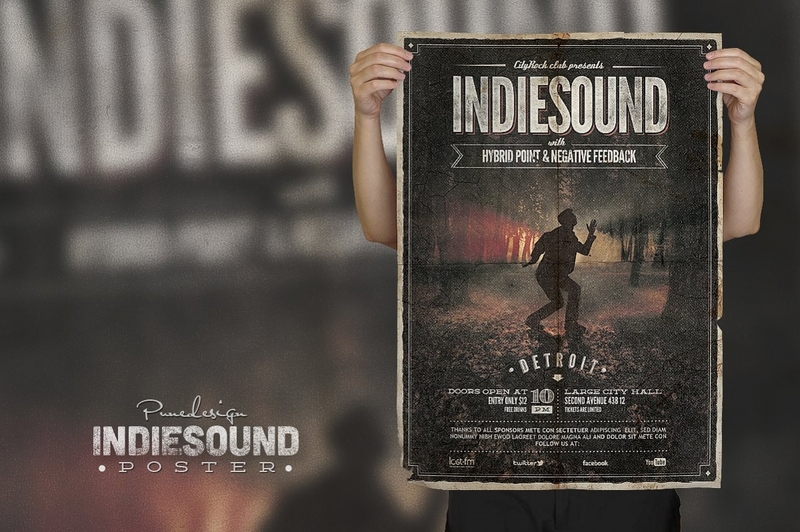 Advertisement posters are cool and sophisticated. In this poster, a high definition image has been used. It is a feature by the limited incorporation of fonts. This template includes the images of the artists who are scheduled to be a part of a program. The light background color goes well with the graphics in the poster. How to use these “Cool Posters”? 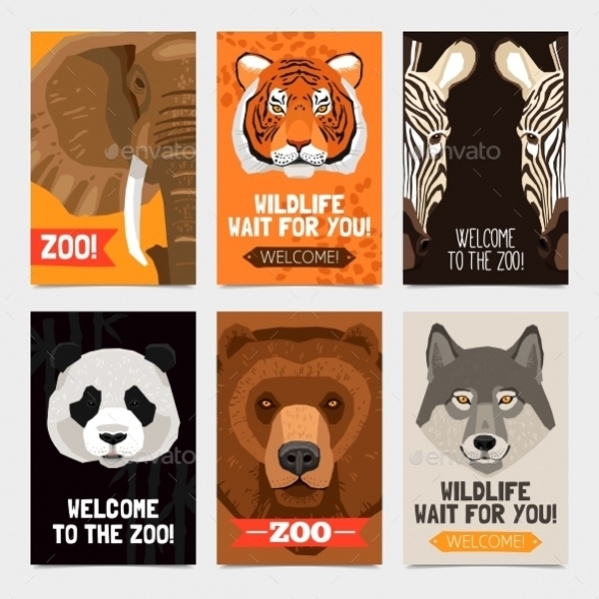 The templates are editable and you can incorporate personalized message in these posters. You may be using the poster to promote a social cause, commercial aspect or any other purpose. You simply need to choose the desired poster and download the file. 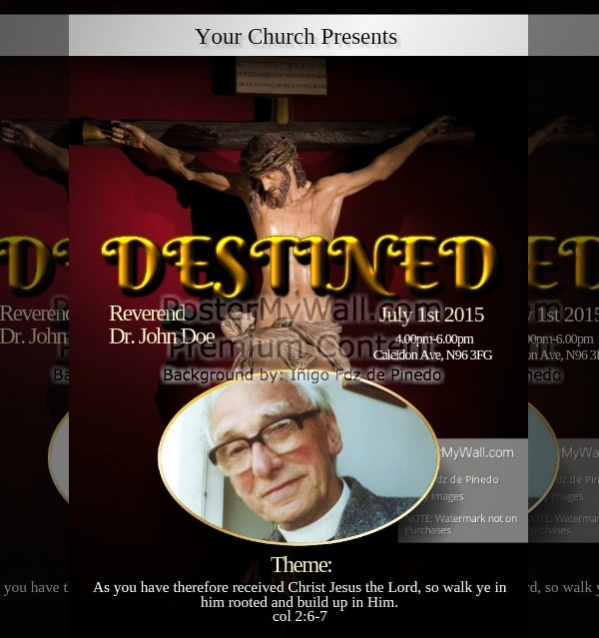 These are available in the downloadable format on the website. If the internet is your medium of communication, you can share them on various websites, including social media platforms. You can also use them to make the traditional posters and hoardings. 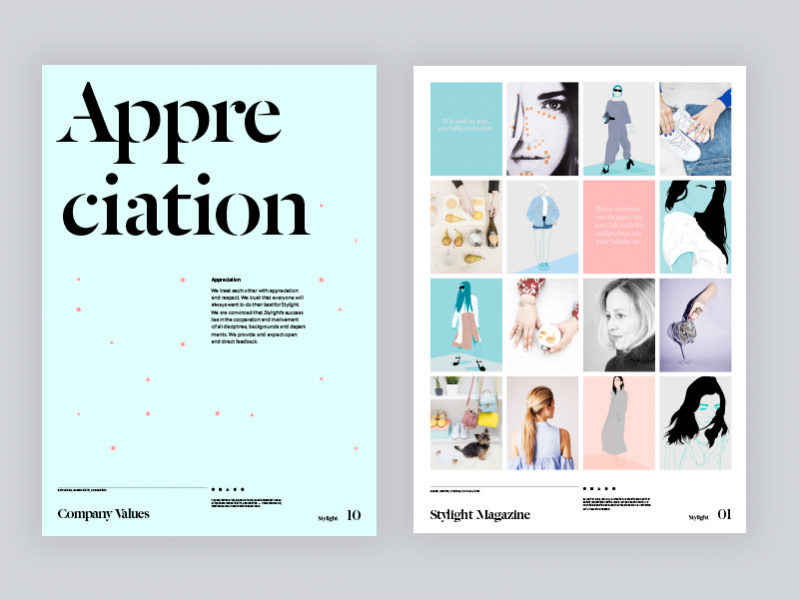 A beautiful poster design template can live up to its expectations in terms of readership. 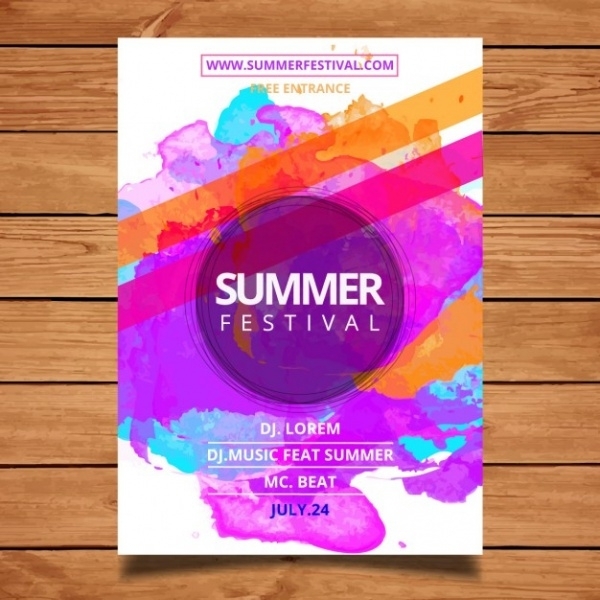 A poster can attract several eyeballs if it has all the elements incorporated to perfection. 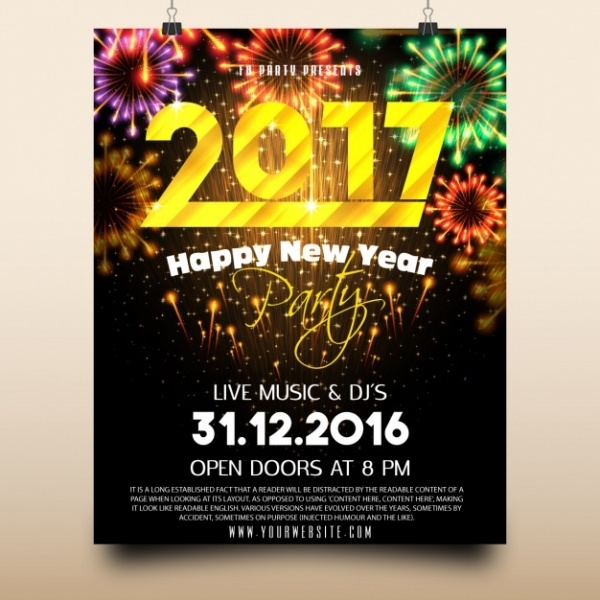 You may need posters for multiple purposes, so browse through the website and feel free to download the ones that you need. 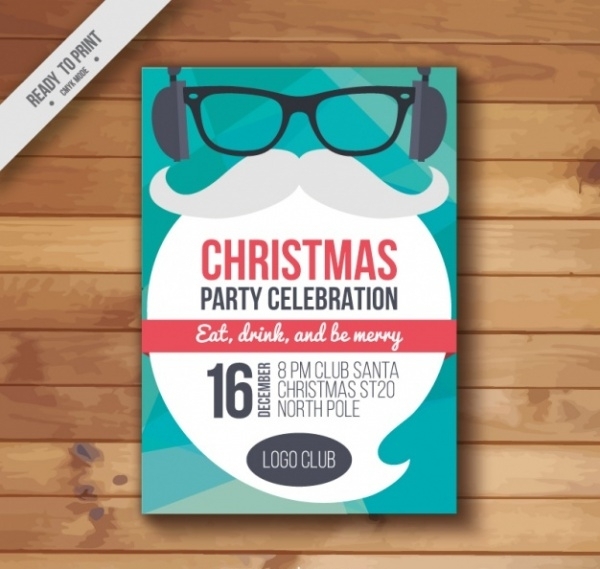 You may also see Christmas Party Posters.